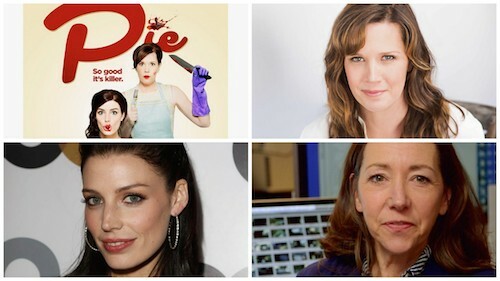 Bottom L Clockwise: Jessica Paré; PIE poster; Adria Tennor; Mindy Elliott. 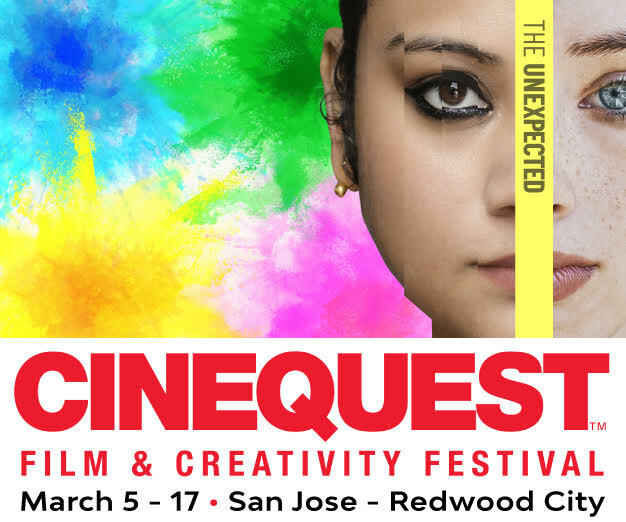 This week Ruth Copland’s arts’ guests are from the Cinequest world premiere film PIE. 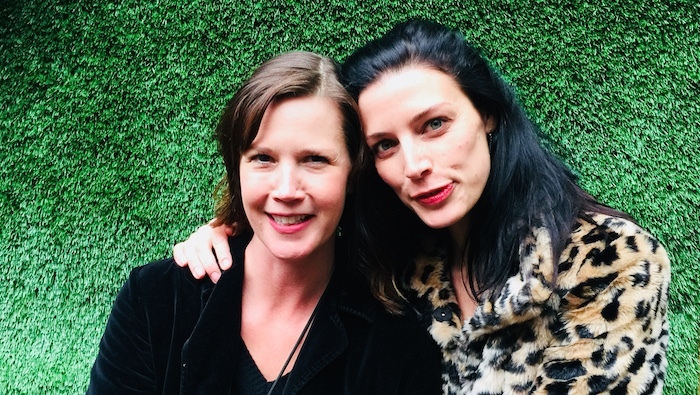 Ruth Copland talks to actress Jessica Paré, award-winning editor Mindy Elliott, and writer and star of PIE Adria Tennor. 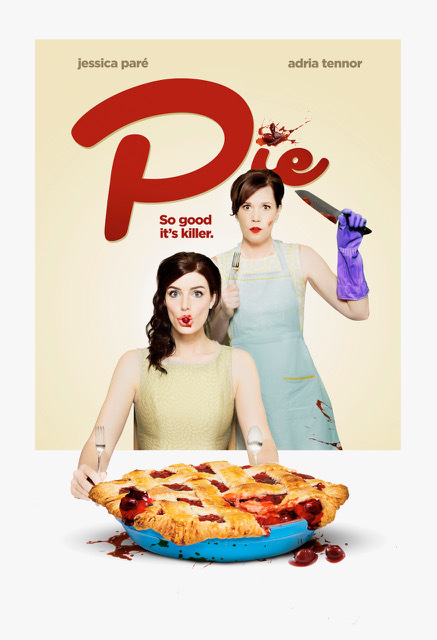 PIE is a darkly original short film about love and betrayal featuring a homemade pie with a secret and scandalous ingredient! Ruth and her guests talk about what’s behind the very unusual story of PIE, and also about acting as an art, how to keep a sense of your self in the challenging world of Hollywood, how art can help us consider difficult issues, and how film editing significantly shapes a story. Jessica Paré is a Canadian actress and singer who has starred in many films both in her native Canada and in the US. 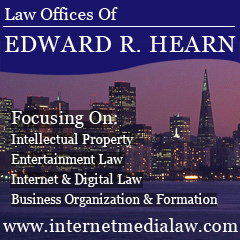 She has also had many successful TV roles including Megan Draper in the Emmy award winning series Mad Men. Her in-show performance of the song “Zou Bisou Bisou” proved so popular that it became a hit download on iTunes and reached #1 on the Billboard World chart. She is currently starring in the CBS show SEAL Team. Adria Tennor, who conceived PIE, is an award-winning screenwriter, director and actress, as well as a successful Los Angeles restaurateur. Mindy Elliott is an award-winning editor, known for co-writing and editing the award-winning documentary ‘A Plastic Ocean’ and for her work on ‘Downsizing’, ‘House of Lies’, and ‘Ugly Betty’.